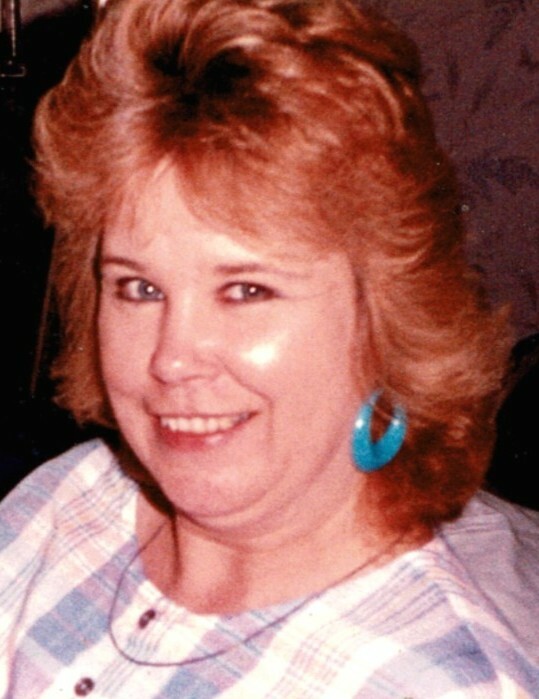 Obituary for Rosemary "Rosie" Moore (Moore) Little | Munden Funeral Home & Crematory, Inc.
Rosemary “Rosie” Moore Little, 68, of Morehead City, passed away Monday, February 4­, 2019, at Cherry Point Bay Nursing and Rehabilitation Center. Her memorial service will be held at 1 p.m. on Saturday, February 9, 2019, at the First Free Will Baptist Church in Morehead City. Rosie was born, raised and lived her whole life in Carteret County. She worked at Harborview Towers for 20 years as the Dietary Manager. 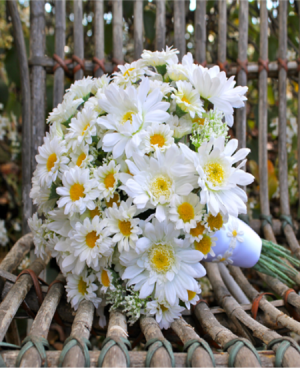 She was a hardworking and diligent mother who will be missed. She is survived by her daughter, Kelly Little of Morehead City; son, Doug Little and wife Christine of Newport; grandchildren, DJ Minogue, Kyle Coleman, Kristine Little, Michael Little and Jonathan McAbee; and 3 great-grandchildren. She was preceded in death by her parents, Charles and Charlotte Moore.